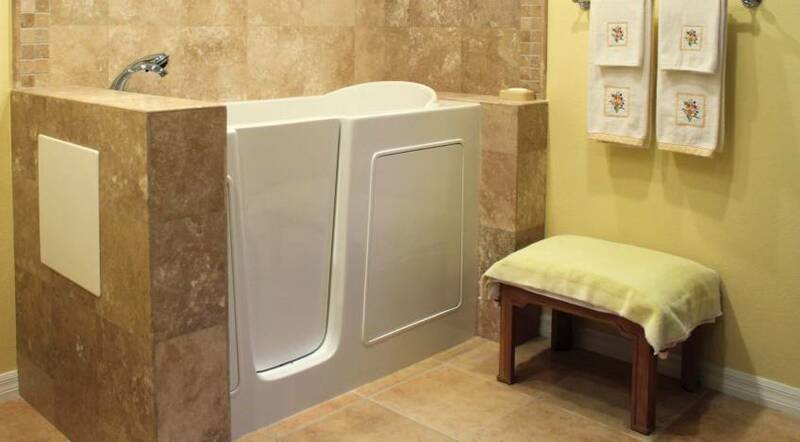 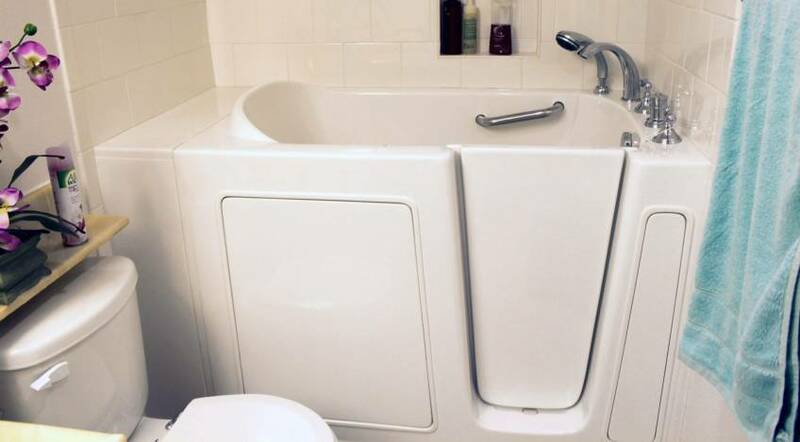 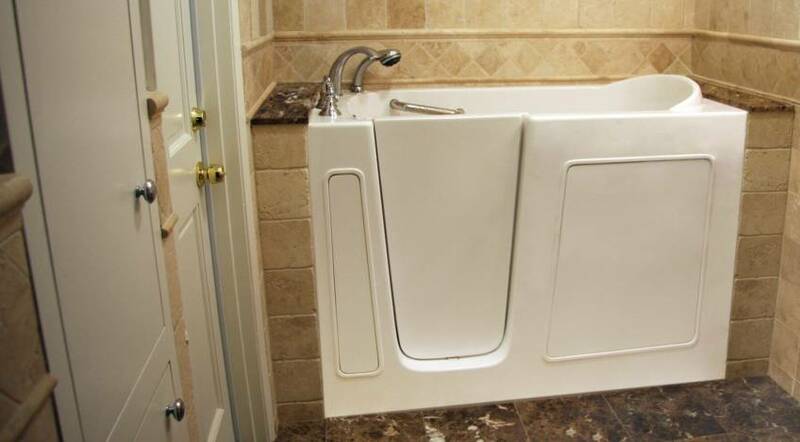 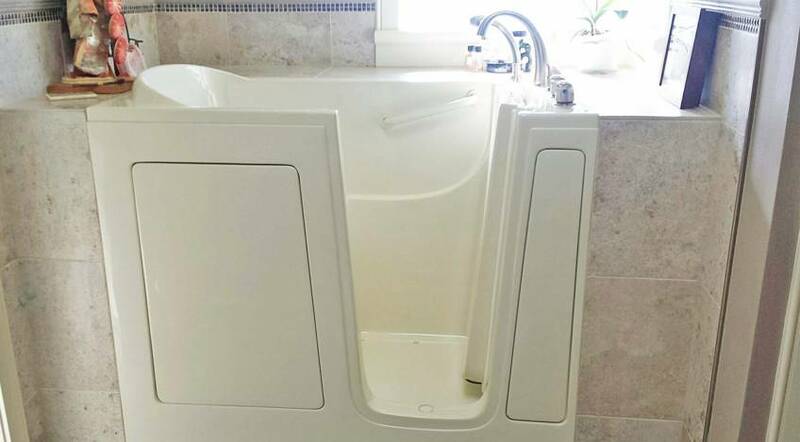 When you purchase a Bliss Tubs walk-in tub, you can be comfortable knowing that your well-designed walk-in tub will include a complete package of features. 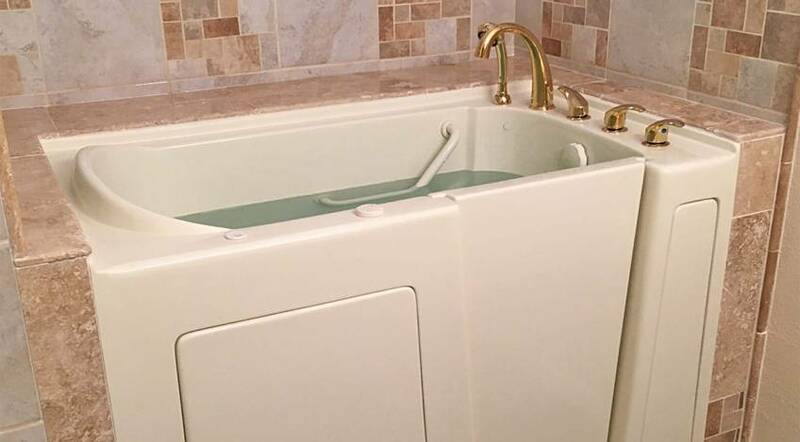 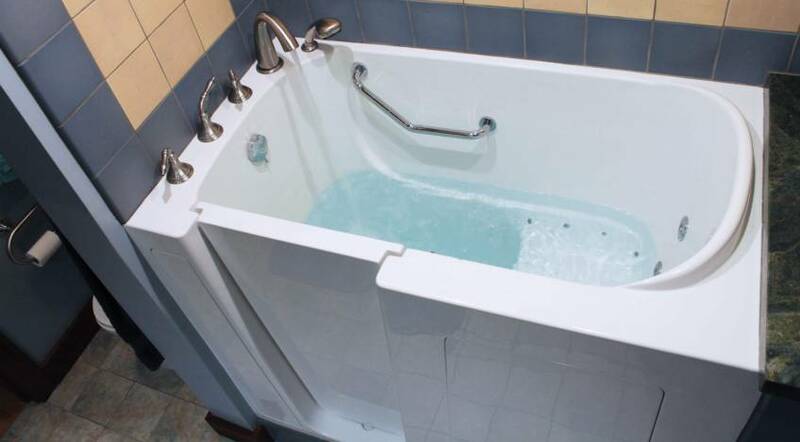 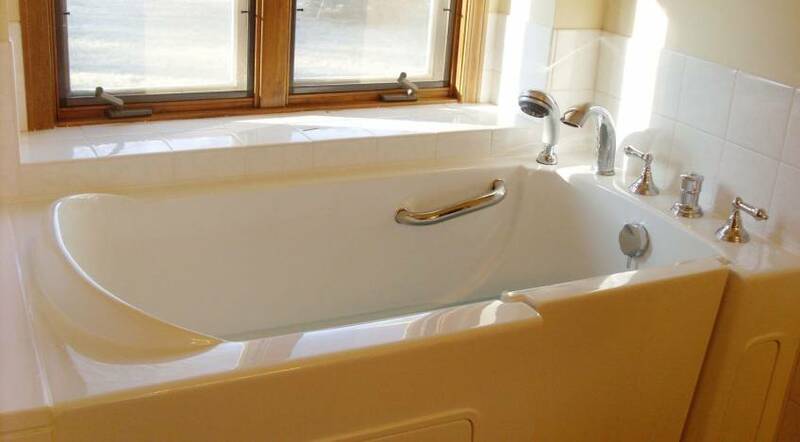 Our dealers’ expert teams will remove your existing tub or modify your current shower space, as applicable, before carefully installing your new walk-in tub. 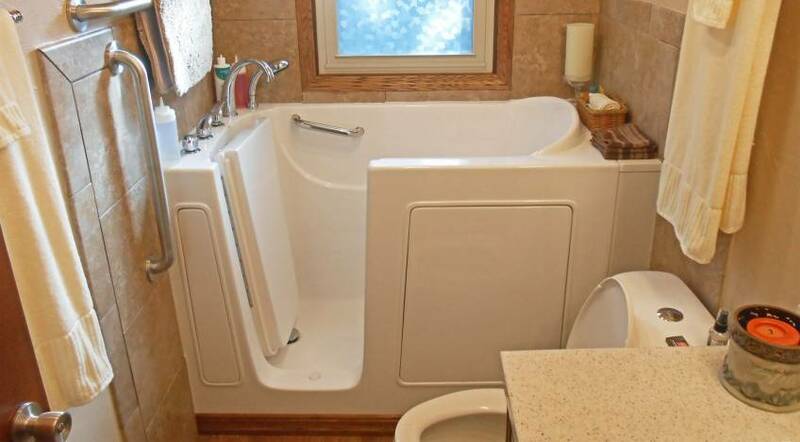 The job will be completed with a thorough clean-up and a walk-through on how to best use your new walk-in bathtub. 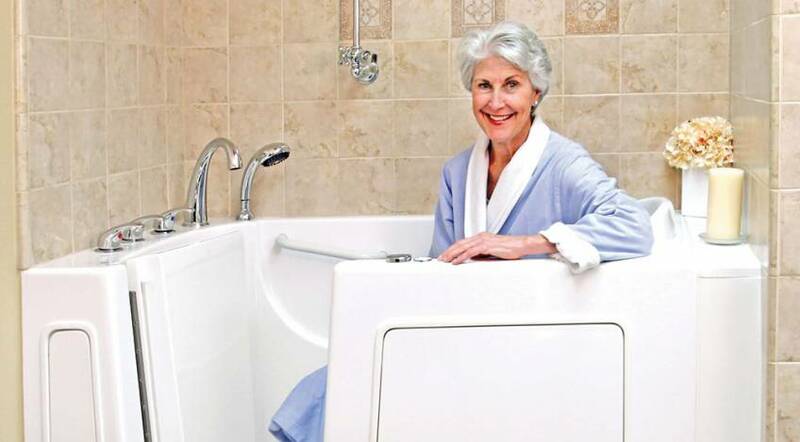 Protect your independence and enjoy your bathing much more than you have in years … with the safety and affordability of Bliss Tubs walk-in tubs.